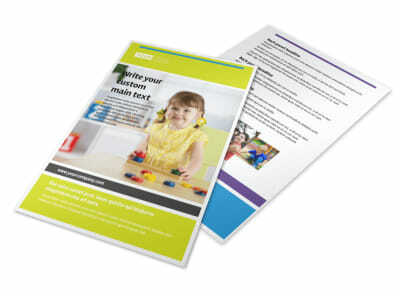 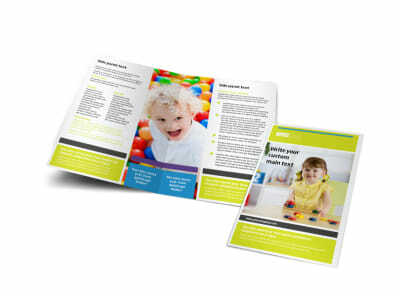 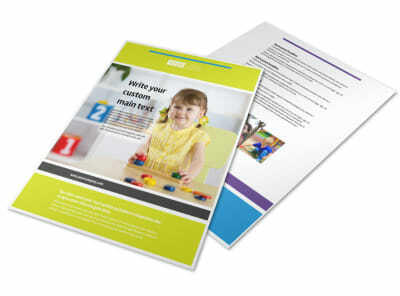 Customize our Affordable Daycare Brochure Template and more! 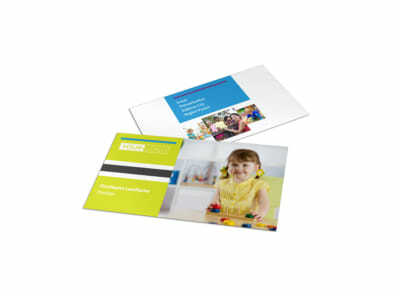 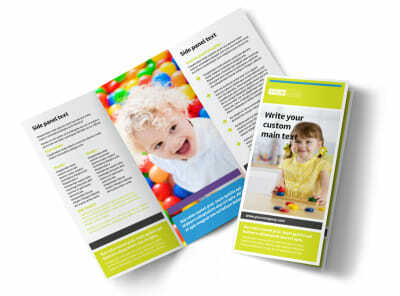 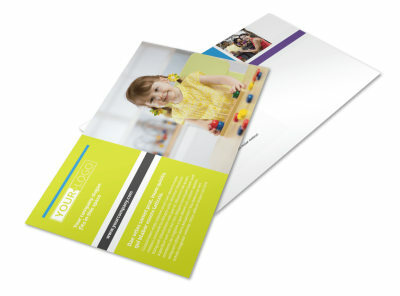 Keep your daycare filled to capacity by marketing your business with affordable daycare brochures. 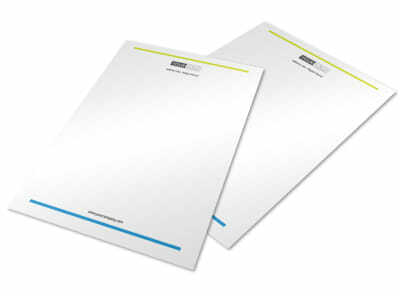 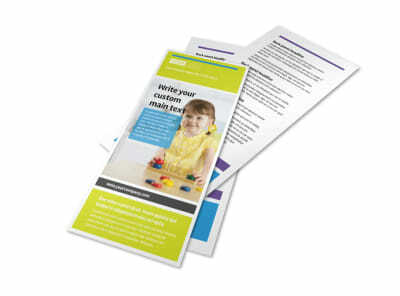 Use your brochure to detail your expertise and qualifications, run down your rates and hours of operation and more. 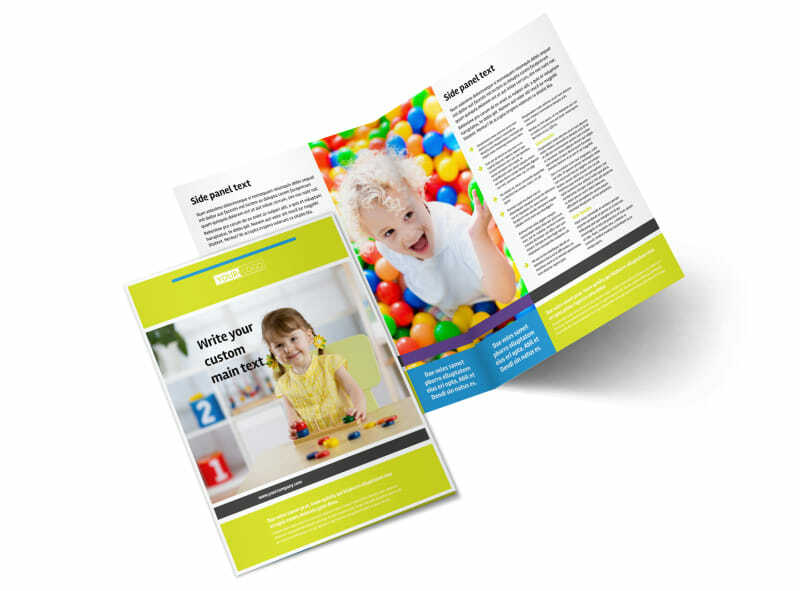 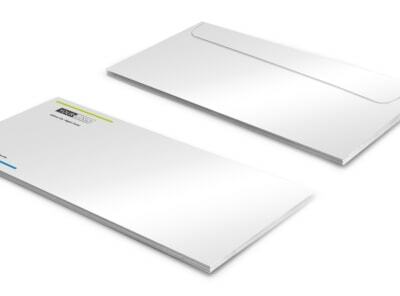 With our online editor, adding photos of your facility is simple and fast, and you can print your finished designs from any location or allow us the privilege of printing your brochures for you.